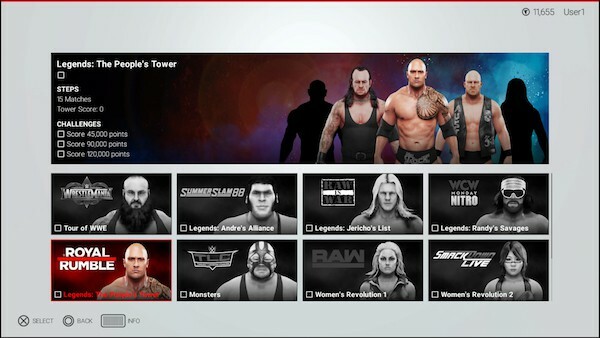 2K today announced the addition of a new mode debuting in WWE 2K19 called Towers, in which players choose WWE Superstars or their MyPLAYERs to compete against a string of WWE Superstar opponents. 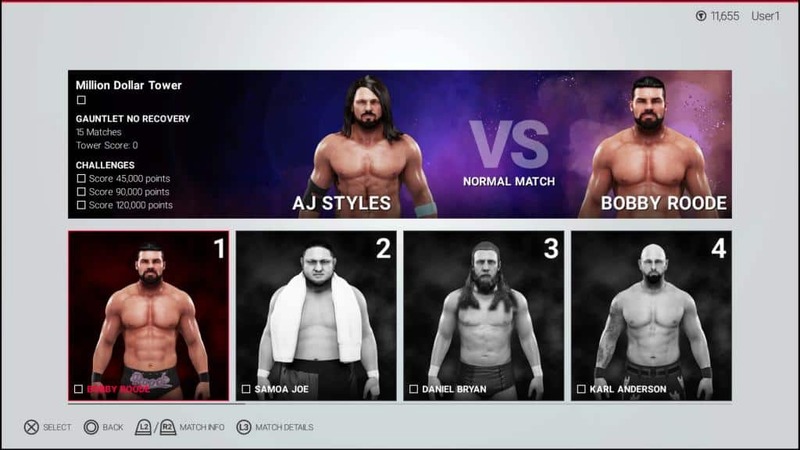 Each Tower will feature a unique theme focused on showcasing its included roster or paying homage to a specific match type. 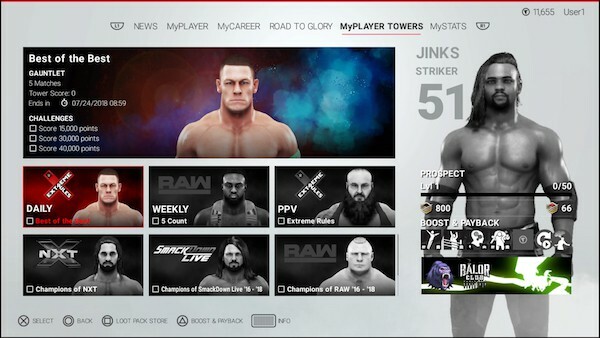 In each Tower, players will encounter fun challenges, such as reaching a specific score, starting a match with a finisher or completing an event by starting with the player already at low health. 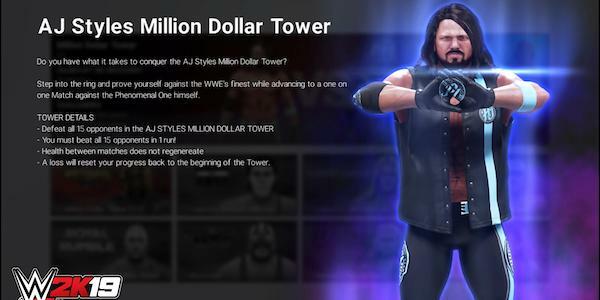 Once they’ve honed their skills, players in participating countries can take on the challenging AJ Styles Million Dollar Tower, the first step toward competing against “The Phenomenal One” himself in the WWE 2K19 Million Dollar Challenge!